Former Man Show co-host turned late night talk show personality plays himself in S01E03 of the series, Talk Show. The host runs into Vince, Eric, and Ari at a party and invites the actor on his show to promote his new movie. 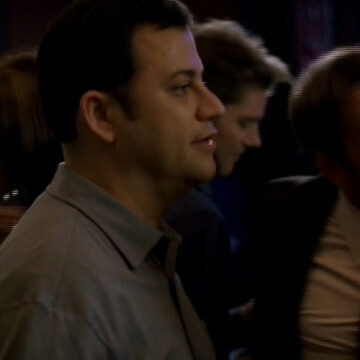 During Vince’s appearance, Jimmy offers to settle a long-running dispute he’s had with Johnny Drama after learning that he’s watching backstage.